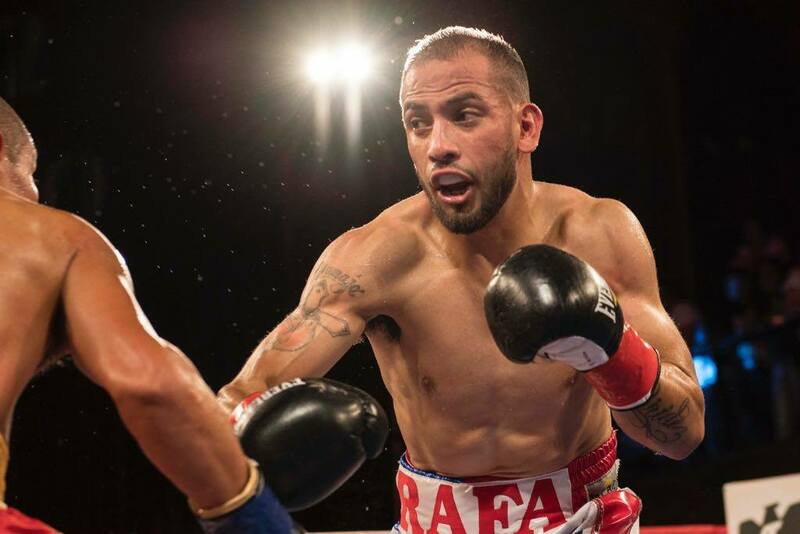 Rafael Gramajo (5-1-1, 2 KOs), who traveled hundreds of miles from his hometown of Garden City, Kansas, is Super Bantamweight prospect whose come-forward style has led to dominant win on several Golden Boy Cards. 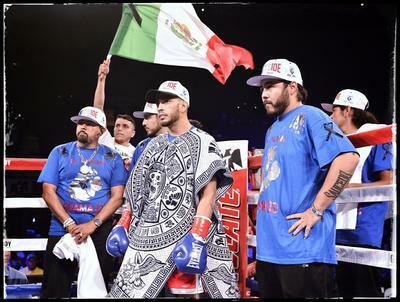 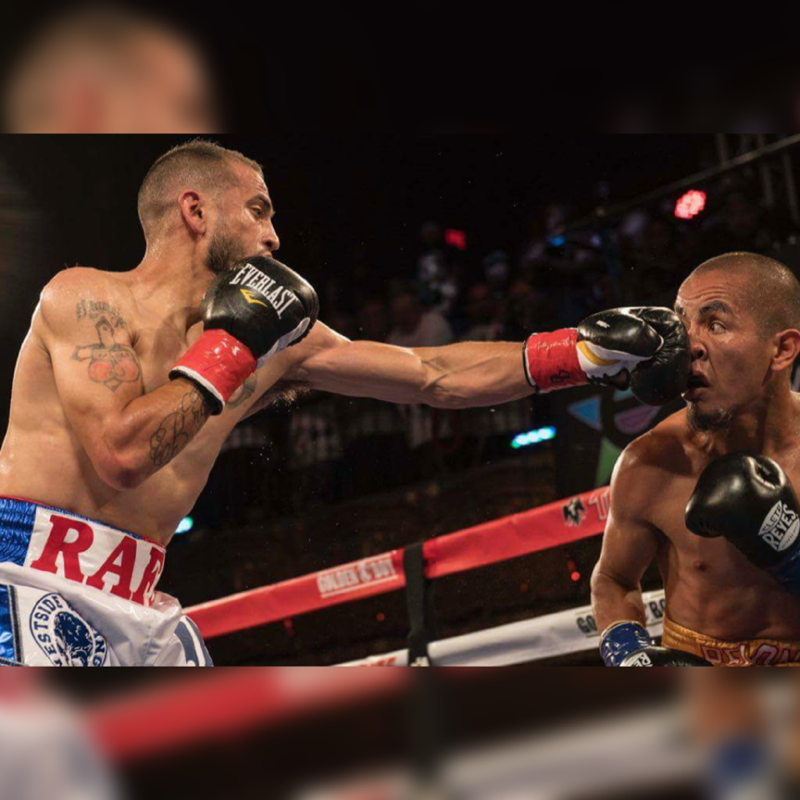 Rafael "El Alikin" Gramajo, born in Garden City, Kansas, and raised in Los Angeles, started boxing at the age of 11 in the same gym that saw world champions Brandon "Bam Bam" Ríos, Víctor "Vicious "Ortiz and the undefeated contender Antonio" Relentless "Orozco. 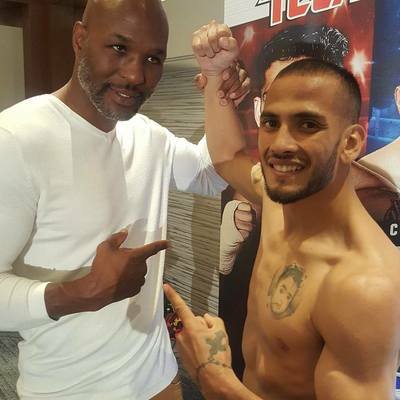 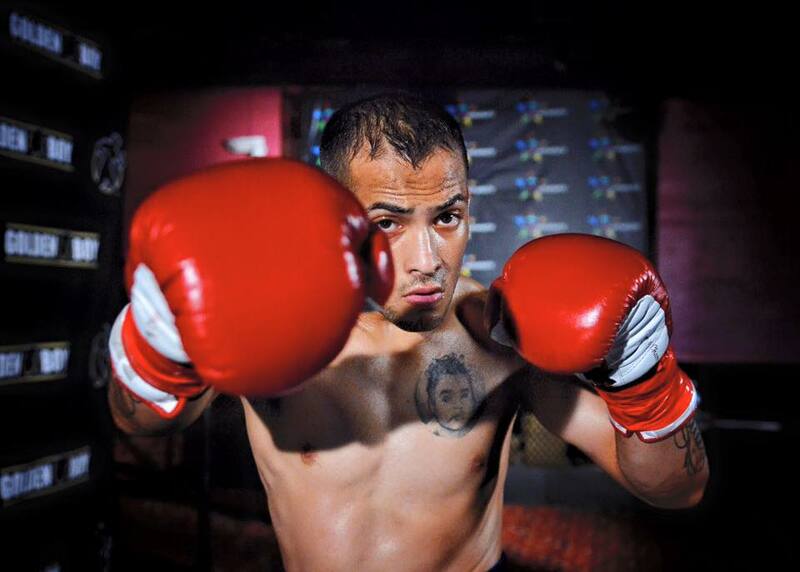 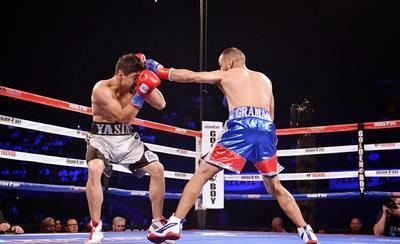 After an ambitious amateur career where he participated in about 100 fights, Gramajo decided to take his career to the next level, making his professional debut against Jimmy Small in April 2012. 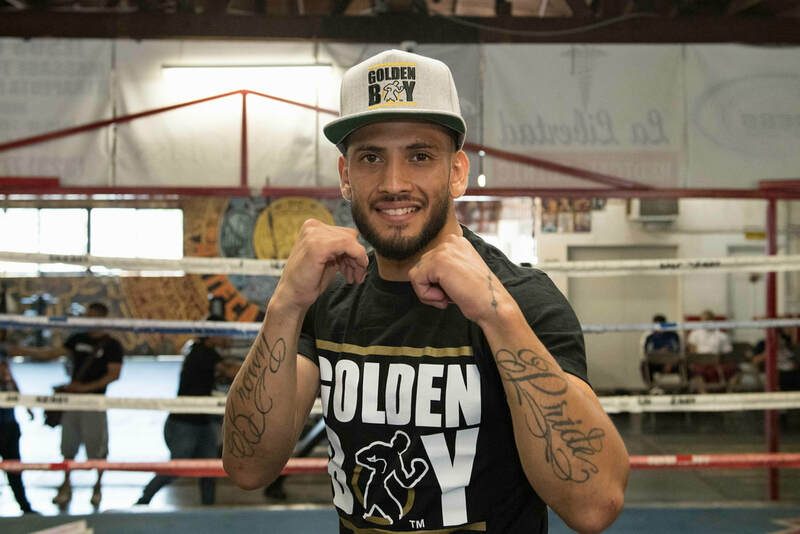 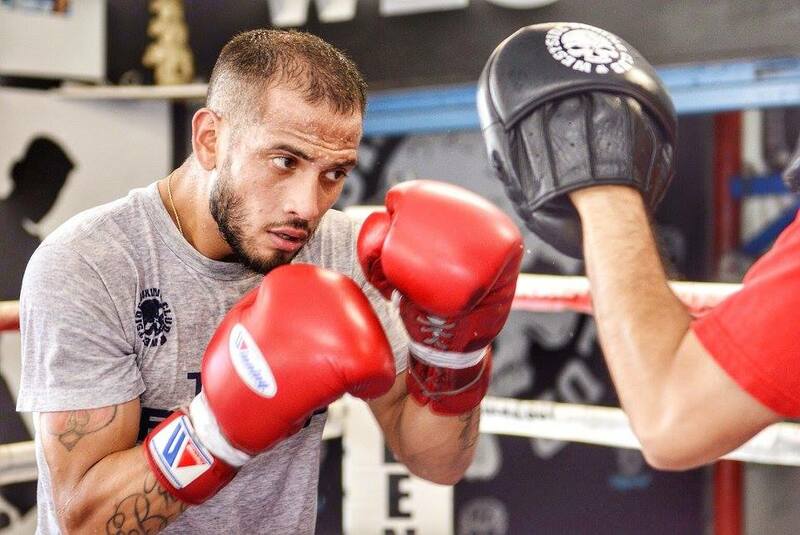 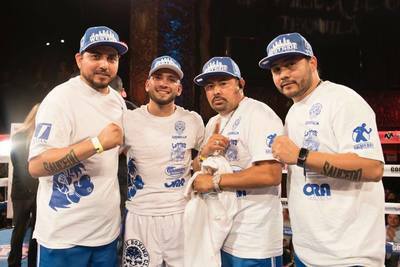 Gramajo moved to Los Angeles in 2014 to train now at the renowned Westside Boxing Club under the expert eye of the Saucedo Brothers. Gramajo remained busy in 2015. 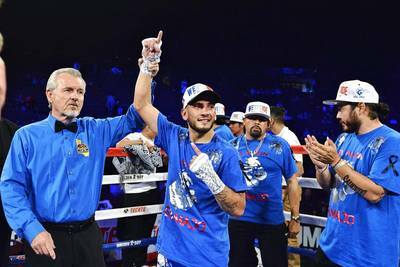 On Sarturday, September 23, 2017 Gramajo scored a tough six-round unanimous victory in his return after one year on the #LinaresCampbell undercard! 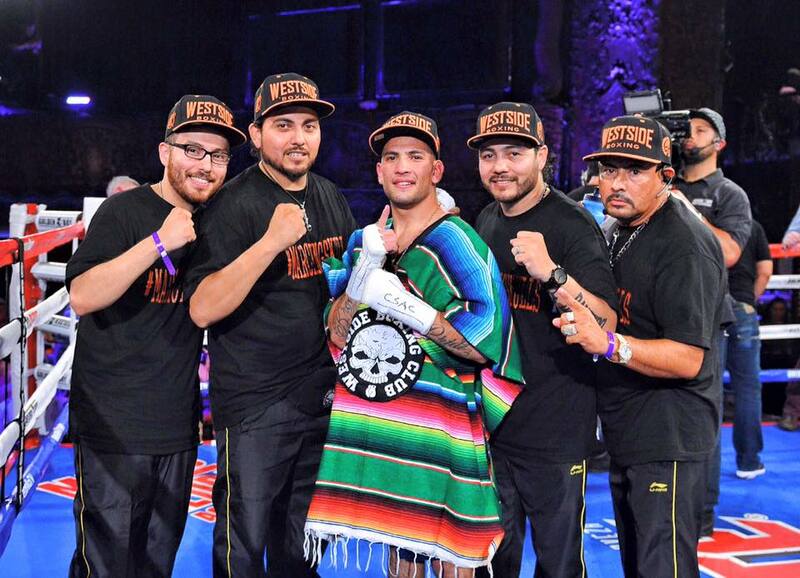 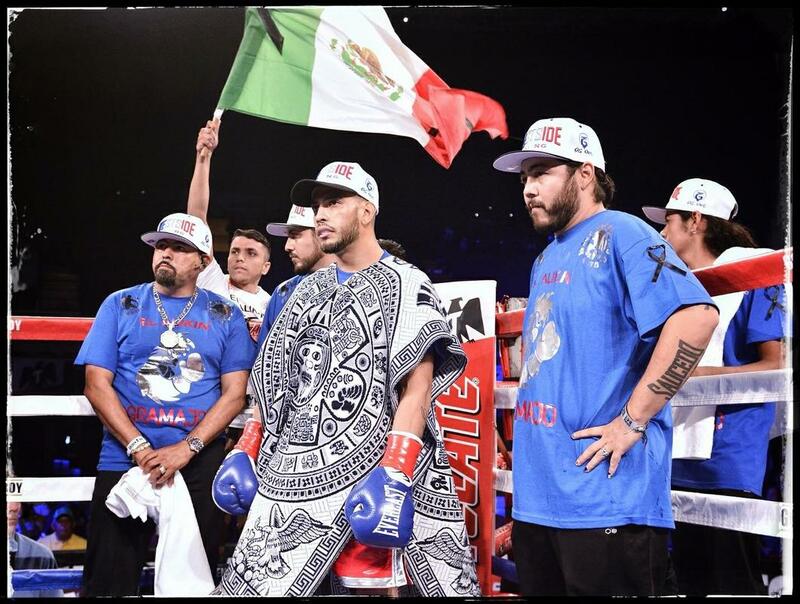 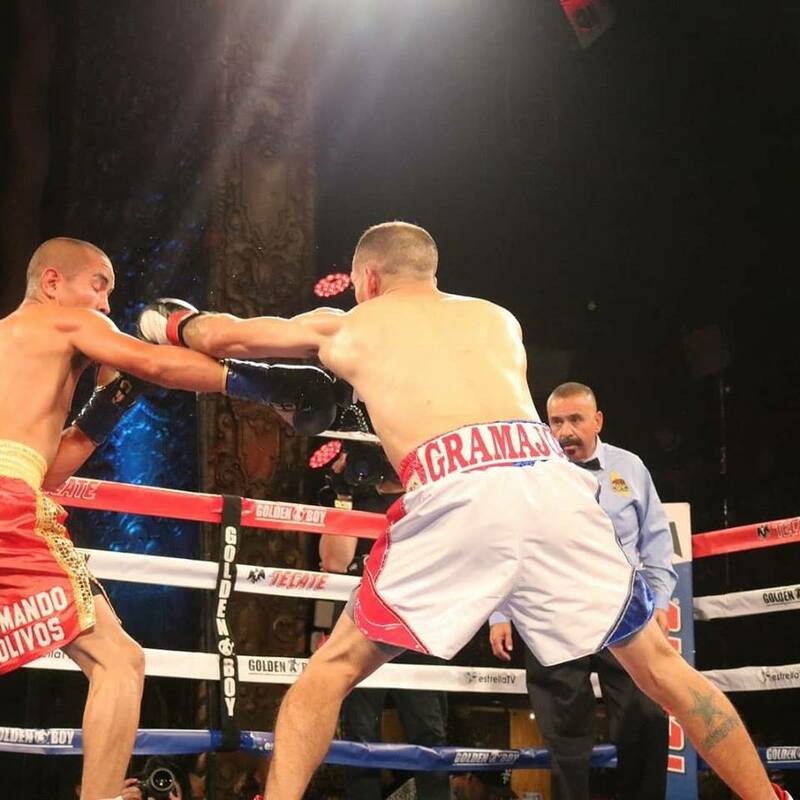 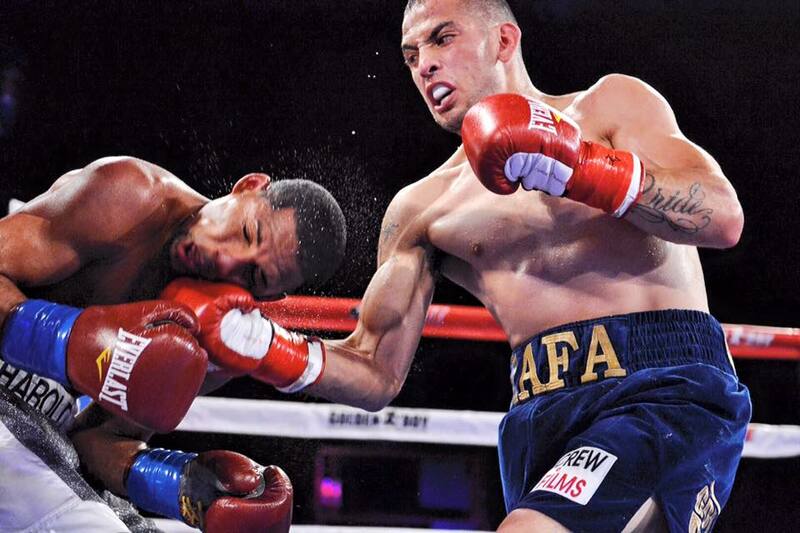 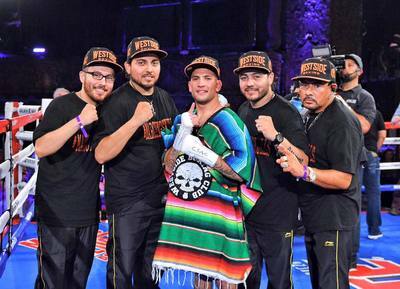 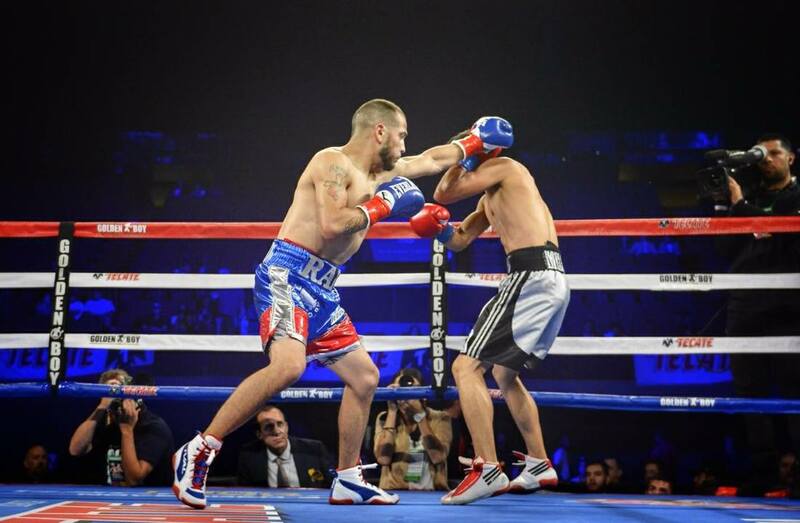 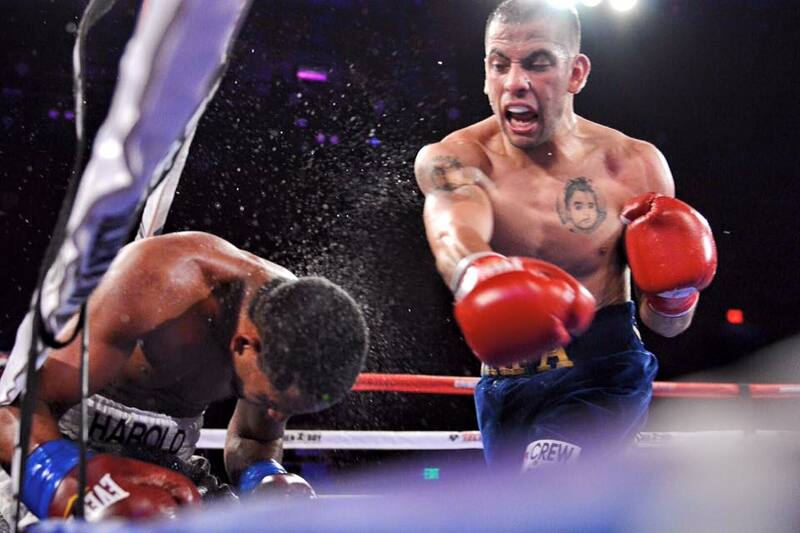 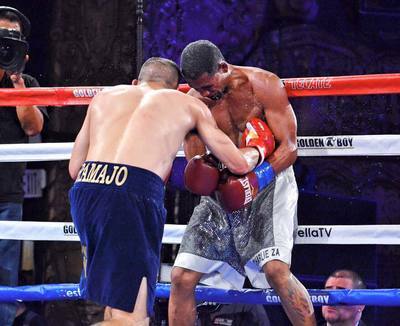 On Friday, June 1, 2018 Gramajo scored a tough unanimous decision win against rugged and experienced pugilist Victor Ruiz in the co-main event at the Belasco Theater!